Maldives Holiday Collection is a professional travel partner offering best solutions for your dream holiday. 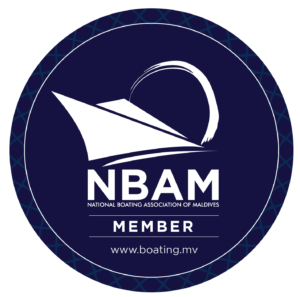 We are a member of Liveaboard Association of Maldives (LAM), Association for Travel Agents (ATA) as well as Maldives Marketing and Public Relations Corporation (MMPRC). All our offers are tailor made to our customer needs and are guaranteed to provide our customers the utmost satisfaction. Our offers are targeted for Luxury traveler as well as for budget travelers. 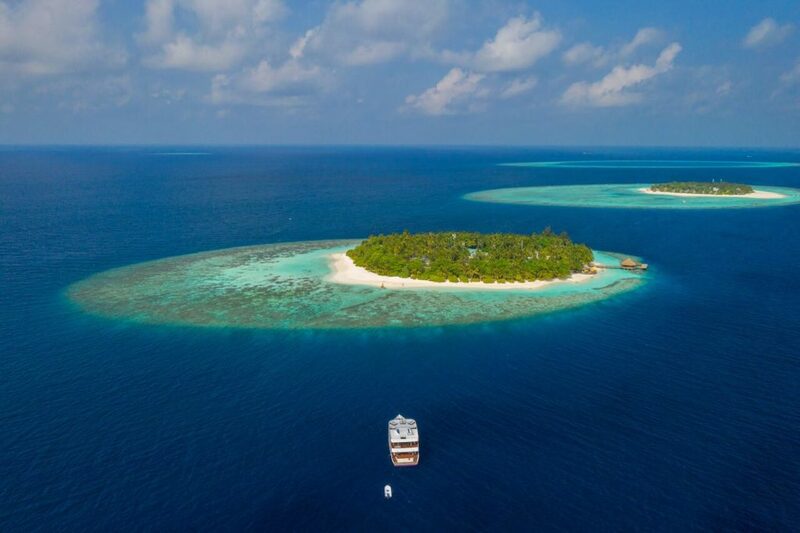 Currently we are operating three Safari boats – Maldives Legend, Maldives Explorer and Marselia Star. 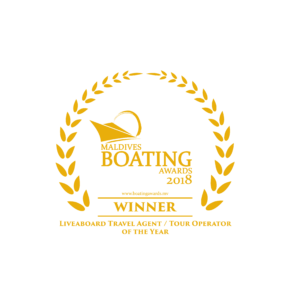 Three of these boats are fully equipped with up to date safety measures and amenities for smooth trips. 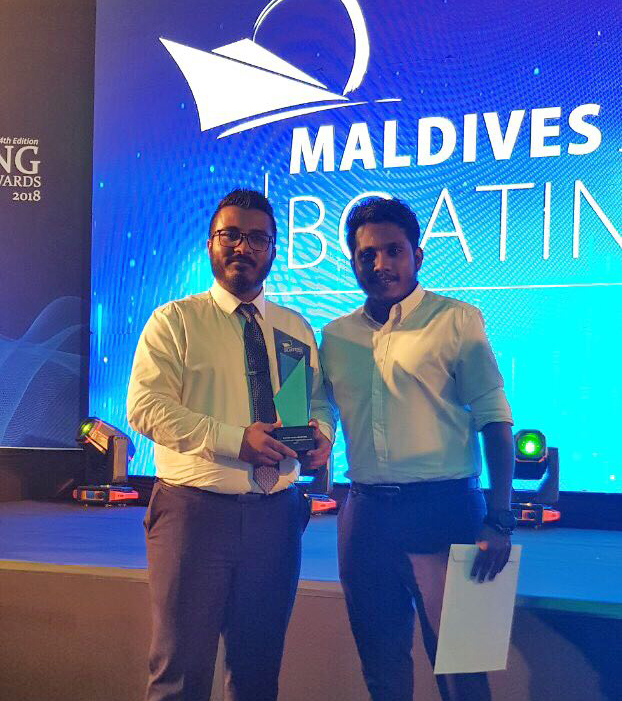 Our staffs and boat crew are very friendly and attentive and strives to provide high quality services to our guests. We hope to help you in creating and the travel experience which you crave and deserve.